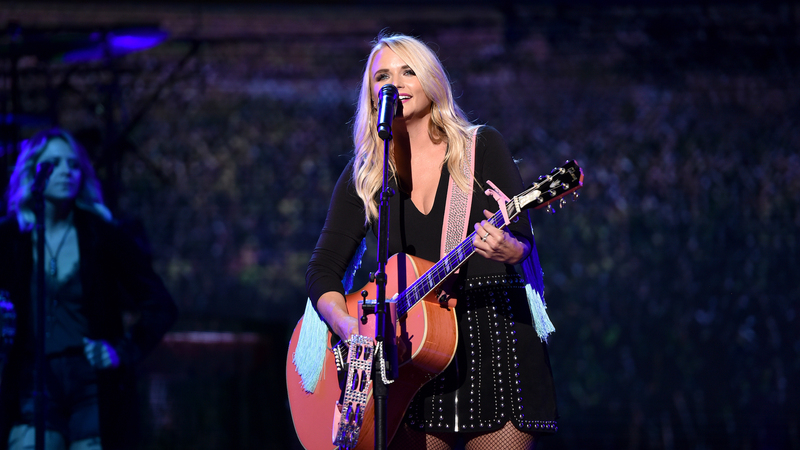 Miranda Lambert is clearly a woman who knows what she wants — and who knows what she doesn’t want too. In the wake of the country superstar’s surprising split from Evan Felker, sources are saying Felker simply didn’t abide by Lambert’s dating rules. So she cut him loose. News of the sudden breakup spread last week when Lambert gave an interview with The Tennessean during which she revealed she was “happily single.” This, of course, shocked fans who’d just become accustomed to the idea of her dating Felker, the frontman of the Turnpike Troubadours. But a source told People that Lambert’s approach to dating is finite. Intriguing, no? If you’re anything like us, you’re undoubtedly wondering right now what Lambert’s dating rules consist of and which one Felker broke. That much is unclear. Felker’s divorce from estranged wife Staci Nelson, whom he reportedly ghosted to be with Lambert, was finalized on Aug. 17.